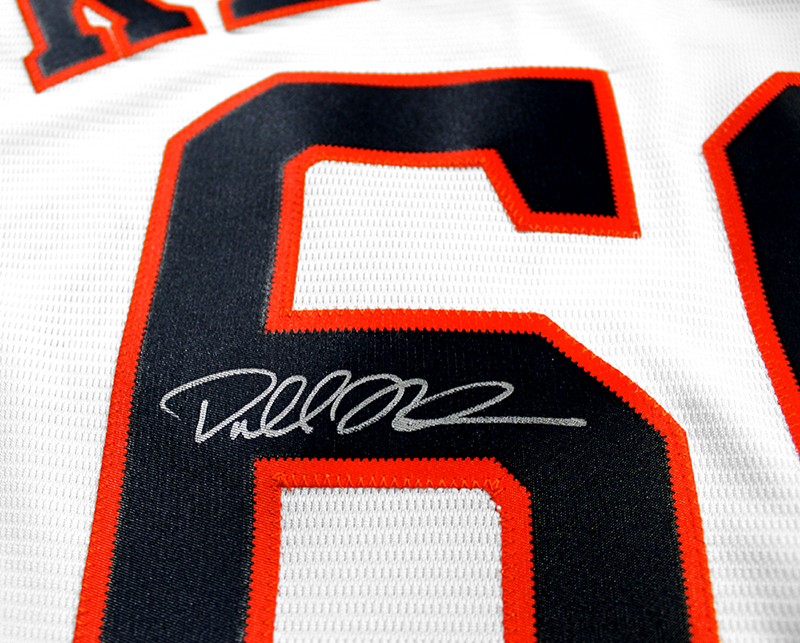 Since making his Major League debut in 2012, Dallas Keuchel has continued to shine in Houston. He finished the 2014 season with a 2.93 ERA, and was awarded his first Gold Glove. 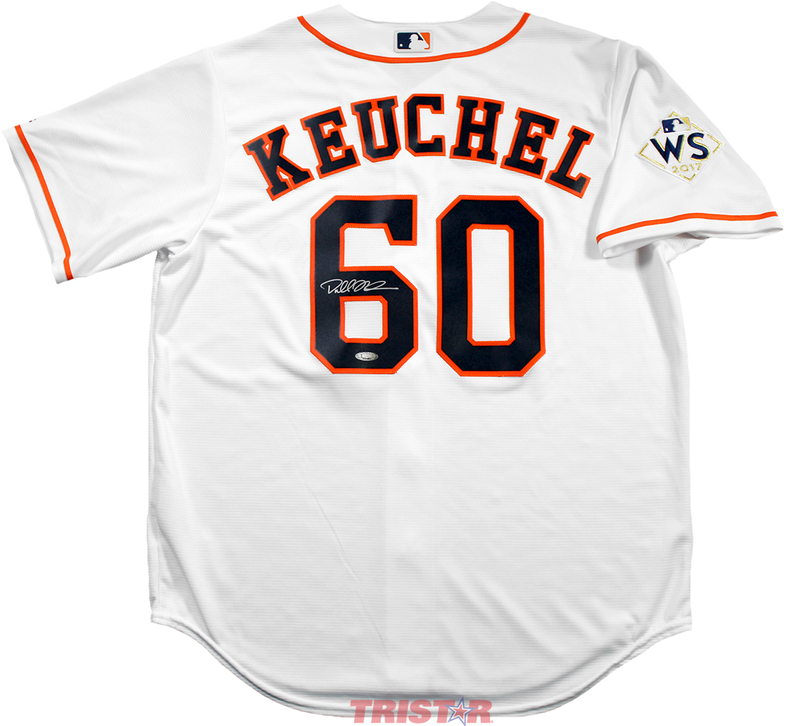 In 2015, he won 20 games and led the Astros to the ALDS. His impressive season earned him the 2015 AL Cy Young award, as well as his second Gold Glove. Dallas helped lead the Astros to the 2017 World Series, where they ultimately defeated the Dodgers in 7 games. 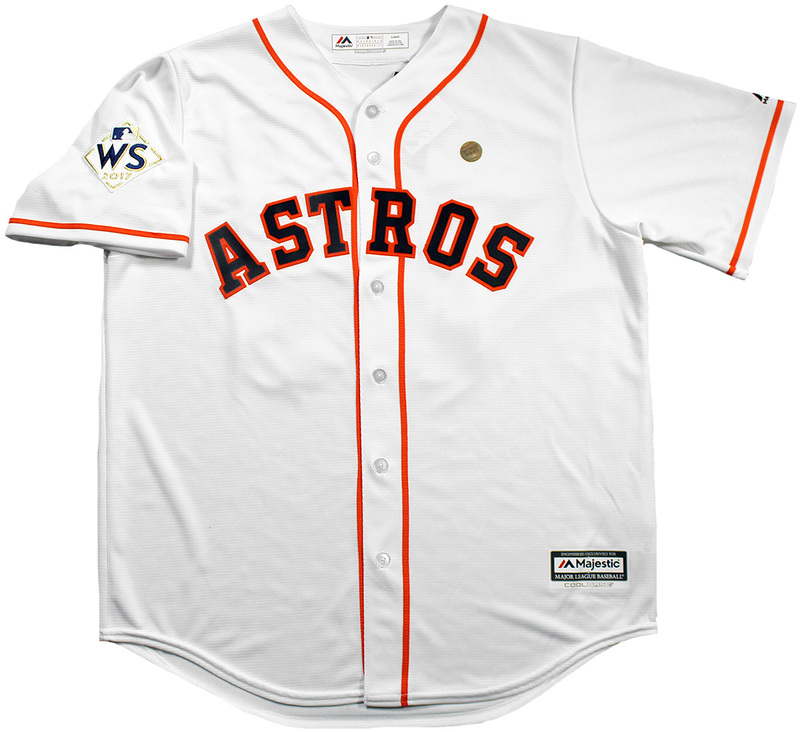 This Houston Astros white replica jersey by Majestic with 2017 World Series patch has been personally hand signed by Dallas Keuchel. Each autograph is guaranteed authentic, and includes an individually numbered TRISTAR Authentic hologram.